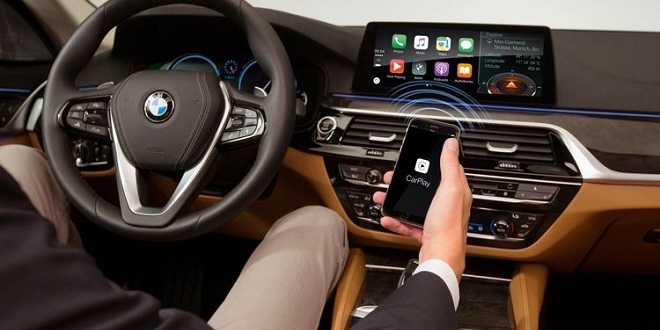 Apple CarPlay and Android Auto integration have become hot features when it comes to in-car infotainment systems. That said, both systems have their territorial limits, including Apple blocking third party map apps from the CarPlay user interface. However, that is about to change. This week is Apple’s annual World Wide Developer Conference (WWDC). The tech giant is expected to announce updates to CarPlay, which will include granting third party navigation apps access to the car display. This access is said to include Google Maps and Waze. Apple is following Google’s recent move to allow third party navigation apps in its own Android Auto. Despite breaking down the barrier, Google Maps and Waze remain the only two map options on Android Auto for now. The update to Apple CarPlay is expected to rollout this fall with the launch of iOS 12. In addition to CarPlay improvements, Apple users can expect a host of other performance and feature enhancements.